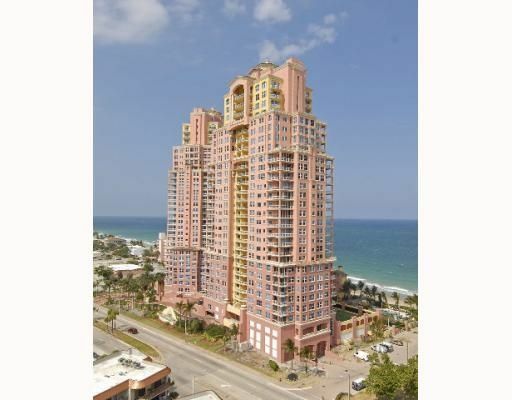 The Palms Fort Lauderdale Condo consists of twin towers rising majestically above the pristine Atlantic Ocean along with 7 exclusive oceanfront villas with classic Mediterranean design, keystone columns and barrel tile roofs. An elegant winding entry with 24 hour manned gatehouse. Once through our grand archway with it's dramatic ocean view; one arrives at the Grand Piazza with its lovely cascading fountain. Lush tropical landscaping and magnificent palm lined beach maintained by professional gardeners to enhance the beauty of the ocean and beach. 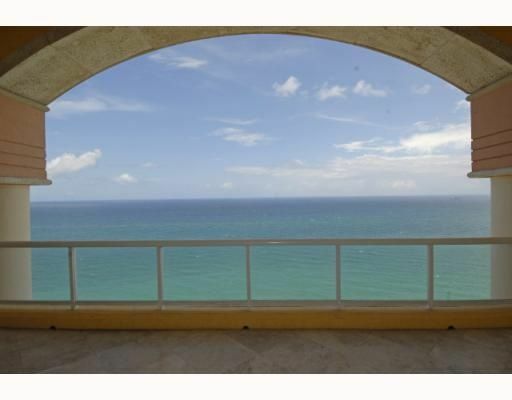 Walk out to over 450 feet of white sand beach and elevated boardwalk. The Palms Pool & Beach Club offers a heated pool and spa surrounded by a lushly landscaped sundeck, lounge chairs and tables with his and her cabanas, an attendant for daily towel and mat service and oceanfront showers and footbaths. Please see below all currently available properties. 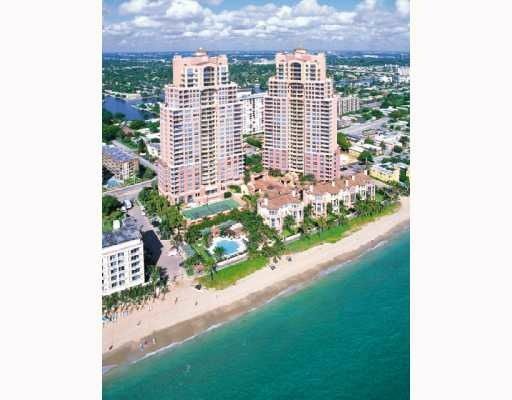 Who knew the Italian Riviera lifestyle was hiding out at the two Fort Lauderdale condos called The Palms Condominium? With its more than 350 feet of sun-kissed beachfront and a design straight out of the Mediterranean, there may not be a need to head over to Italy after all. 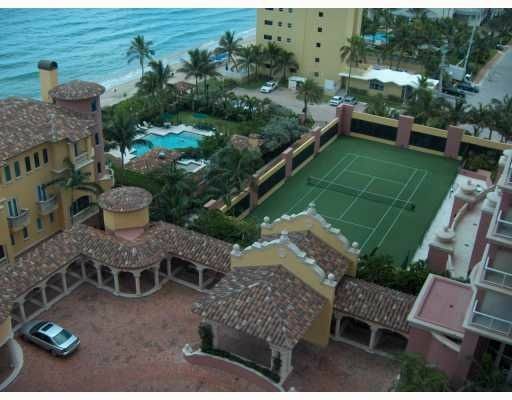 The Palms Condominium Fort Lauderdale is simply…something alluringly different. The Palms Condominium is also the home of the unique two story Palms Club. 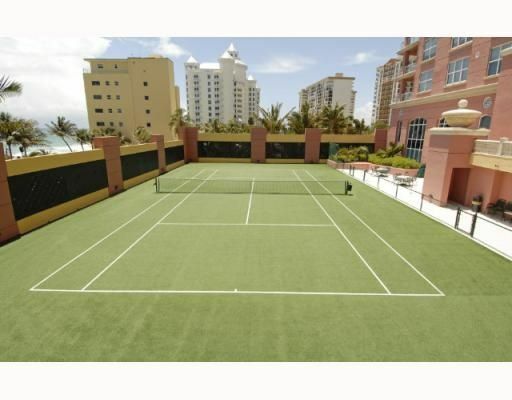 This includes an astonishing 20,000 square foot fitness center with a heated pool, club room, tennis and racquetball courts and tons more. Additionally there is a business center, biking paths, private storage facilities and high speed elevators rounded out by 24 hour concierge and security. The Palms condo residences have cutting edge security systems, large walk-in closets and regal entry foyers with towering nine or ten foot coffered ceilings. Kitchens have ceramic cooktops, granite countertops, deluxe cabinetry and stainless steel appliances. Even the bathrooms have a number of unique designer touches that make them truly elegant. 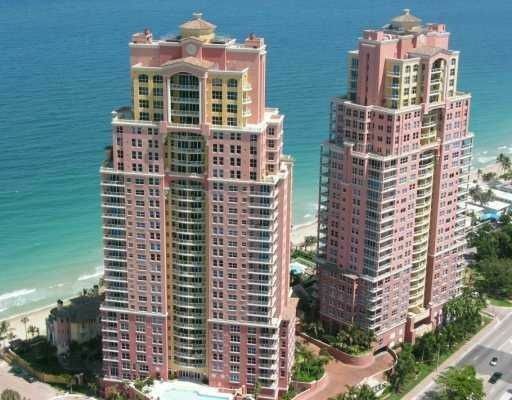 The Palms condo is truly remarkable. 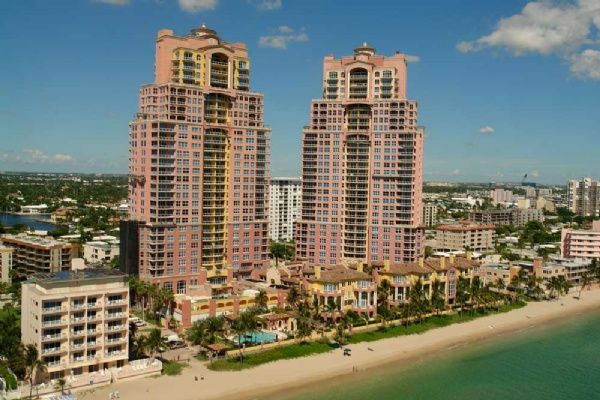 Living in The Palms Condominium and Fort Lauderdale, you’ll experience a dynamic lifestyle that elevates the appeal of Palms Condominium. 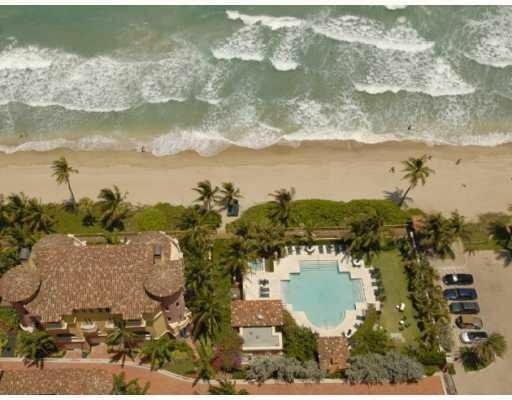 Find beaches near Palms Condominium, go shopping near Palms Condominium, you can pretty much do it all in a city that’s perennially modern and which The Palms Condominium Fort Lauderdale rightfully belongs to.